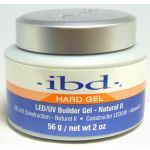 White Builder UV Nail Gel 1oz (28g) - Gel-Nails.com, We Have Everything You Need for Gel Nails. UV Gel, Nail Brushes, UV Gel Lamps and More! 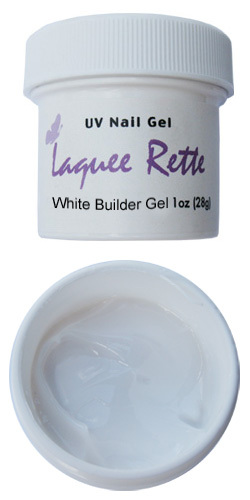 White Builder gel is our thickest white gel used for tip overlays and free form sculpting. 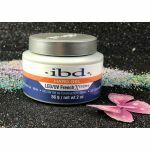 This strong gel is self-leveling and gives ultimate control for forming the perfect smile line. and apply to the remaining nail as instructed. Must be used over a base gel. Build white gel in several thin layers to ensure complete cure.